Claudette Bouchard | Energy Is Real! Claudette Anna Bouchard is a speaker, writer, mentor, life energy coach and certified end-of-life doula/coach/instructor. 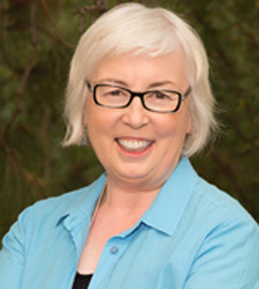 A graduate of the School of Energy Mastery in Sedona Arizona, she has over 30 years experience as an energy consultant with clients throughout Asia, Europe and North America. Claudette is also certified by the Conscious Dying Institute in Boulder, Colorado as an end-of-life doula/coach and instructor. Relationship Issues? Anxiety? Need Direction, Focus and Clarity? If you want a deeper, more meaningful relationship with yourself and others, Life Energy Coaching can help. Call Claudette at +1 250-938-4345. Need Support for a Dying Loved One? As a certified end-of-life doula/coach, Claudette can provide emotional and spiritual support to the dying person and the family while creating a safe environment to grieve and share. For more information, call Claudette at +1 250-938-4345.